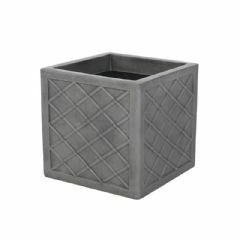 Add a contemporary feel to your home or garden with this Large 38cm Pewter Lazio Planter 4 Pack Multi Buy. 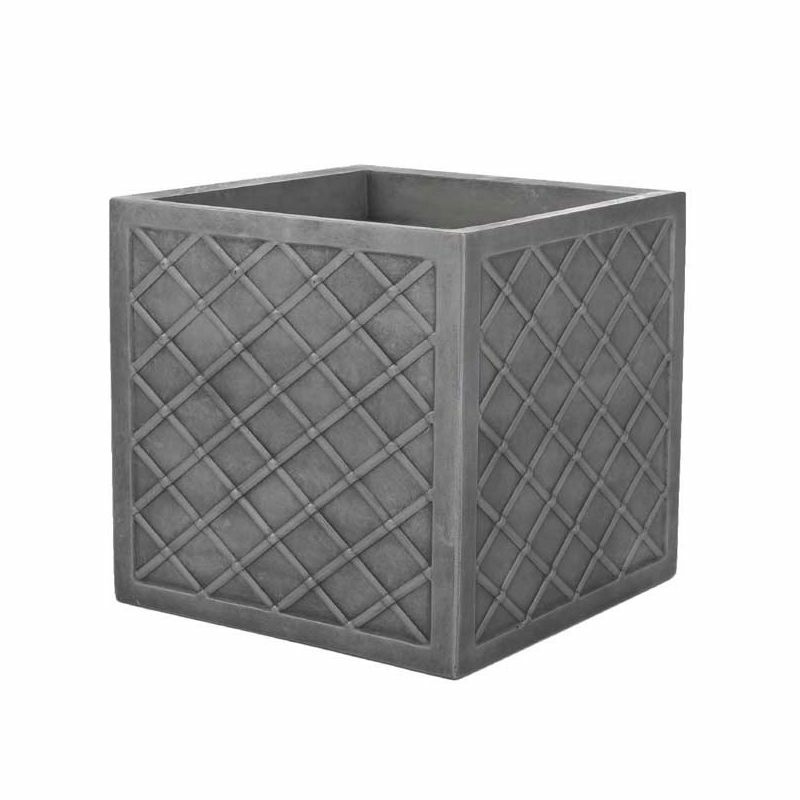 Made of robust plastic, these planters have an authentic pewter effect finish that will suit almost any garden. I have bought similar pots from a garden centre at double the price! I saw these a on your website & thought these are too good to be true. Bet I was extremely surprised when they arrived. 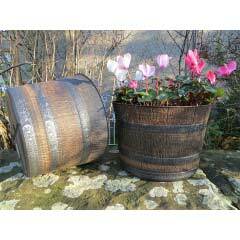 Excellent quality & colour-the same quality as my other pots-slightly lighter grey but fabulous. I've planted them & they look amazing! 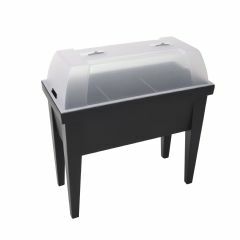 This is a lovely product at a great price, very quick delivery, fully recommend. P.S. 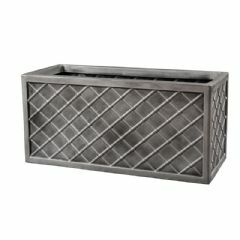 need to make holes for drainage. 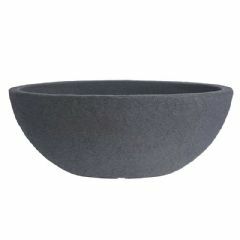 I bought one of these planters, which arrived promptly and I was so pleased with the quality I immediately ordered another one. They both look great in my courtyard garden. I haven't seen these as I bought them as a present for my son in law who lives on the other side of the country. They say they're very good though, and at the price were very good value. 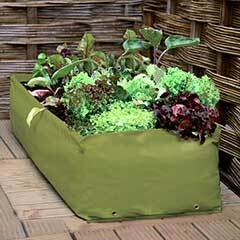 These are sizeable planters, well-made and robust. They were well-packed and arrived very quickly. I buy regularly from Greenfingers and have always been pleased with my purchases. I am making my garden easy maintenance. These pots in different sizes really do the job. Look great, are inexpensive. These planters are excellent and albeit resin, look very sophisticated. Suggest strongly to cut drainage holes at bottom - easily enough to do by using a stanley knife, simple to cut small square drainage holes. Would highly recommend them, they do look good and will blend with any garden background. I have had larger version (38cms square) for a couple of years now - they do bleach or discolour with sun or weather (so far to date). 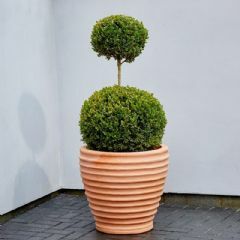 Many folks have admired them, not that I am into seeking admiration, just wanted garden pots that look good, serve a practical purpose and just do the job. They certainly do the job well. Once filled with compost and plants (I put drainage crockery at bottom, 1/3rd fill with bark chips then compost) - works a treat. Plants will do well for may years I would think.  I hope this review is of help - I have been honest and open with my considerations. Finally, once filled etc, still easy to move if you decide to change the site of them, or shift aside if cleaning patio/path. They really look lovely on our Drive. Cannot fault the Product/Service. Lovely Planters. This planter looks much more expensive . 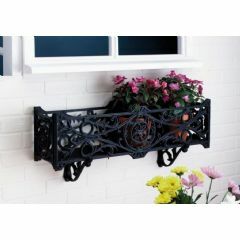 It is very sturdy and will look great on my new front border so much so I have ordered 2 more . Can’t wait to plant them up ! Great value and looks stunning now planted up.